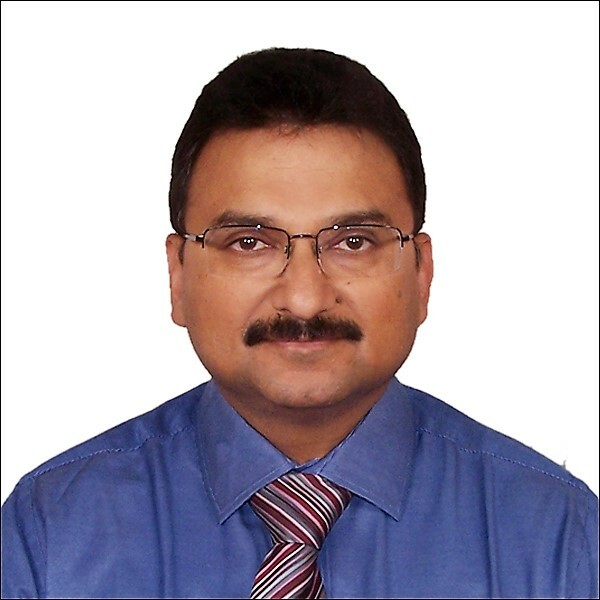 Dr. Aby Thomas graduated in 1989 and completed MDS ( Prosthodontics ) in 1992 from University of Kerala, India. He has been working in Dubai for the past 24 years and has a vast experience in general dentistry and prosthodontic treatment. 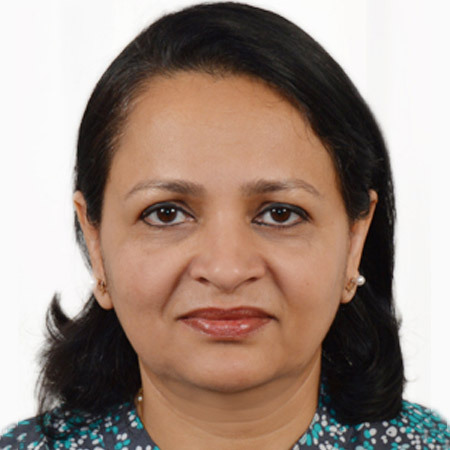 Dr. Dana Cheriyan graduated in 1989 and completed her MDS (Paedodontics And Preventive Dentistry) in 1994 from University of Kerala, India. She has been providing Pediatric Dental Care in Dubai for over 22 years. 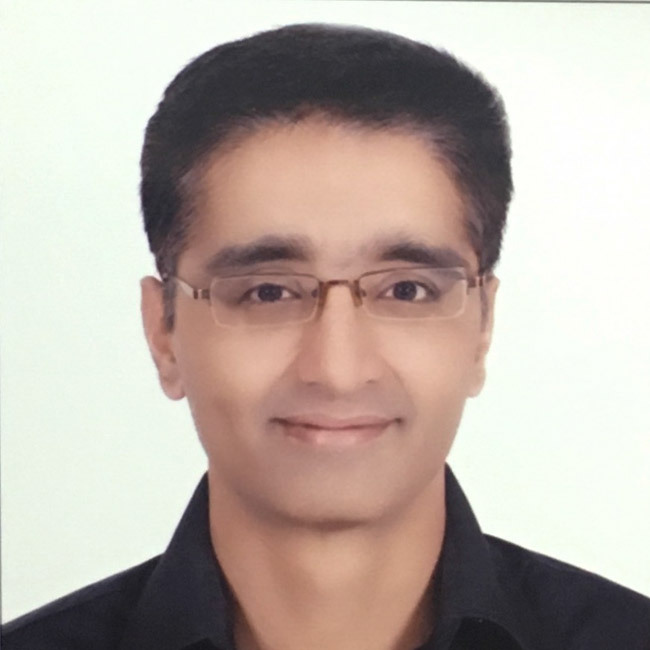 Dr.Ravindra Vangala after graduating from Govt Dental College Hyderabad in 1994 and obtaining postgraduate degree from PGIMER Chandigarh in1999 worked as an assistant professor in the department of Orthodontics College of Dental Surgery Mangalore India. He has over twenty years experience and provides orthodontic treatment. 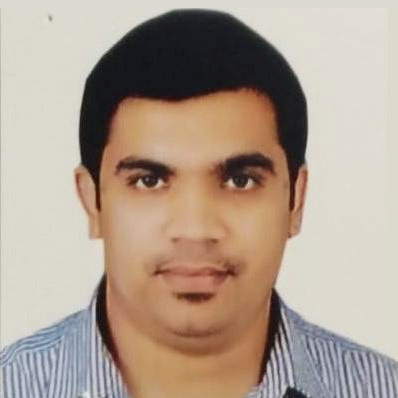 Dr Jiby Paul graduated in the year 2012 from Rajiv Gandhi University. After practising in India, he moved to the UAE where he has been practising for the last 4 years.